Review Copies Available: Elemental Secrets by Elle Middaugh! Review Copies Available: Fifteen Seconds of Normal by Alex Marestaing! Review Copies Available: Dead Lawyers Don't Lie by Mark Nolan! Blog Tour Kick-Off: Butterfly Bones by Rebecca L. Carpenter! Blog Tour Kick-Off: Escape from the Past Trilogy by Annette Oppenlander! Blog Tour Kick-Off: Battle for Cymmera (Kingdom of Cymmera #3) by Dani-Lyn Alexander! Book Blitz Sign Up: Revelations by T. Marie Alexander! Book Blitz Sign Up: Water & Blood by B. Kristin McMichael! Book Blitz Sign Up: Return to Yesterday (Broken by the Sea #2) by Ava Wood! Review Copies Available: Shadows of the Forest by Emma Michaels! Review Copies Available: Succubus by Brandon Varnell! Social Media Blitz: Mystery Thriller Week is Looking for Participants! Book Blitz Sign Up: Grail (Le Fay #3) by Realm Lovejoy! Book Blitz Sign Up: Solstice (The Star-Crossed Saga #3) by Braxton A. Cosby! Book Blitz Sign Up: The Travelers by K.L. Kranes! Book Blitz Sign Up: Golden Dragon by V.E. Ulett! Book Blitz Sign Up: Discord by Katy Haye! Book Blitz Sign Up: Alterations by Stephanie Scott! Social Media Blitz: A Fantastic Mess of Everything by Beck Medina! Blog Tour Kick-Off: A Fantastic Mess of Everything by Beck Medina! Blog Tour Kick-Off: Fates Entwined (Halven Rising #2) by Jules Barnard! Blog Tour Kick-Off: The Keep (Converters #2) by Tenille Berezay! Blog Tour Kick-Off: Giant Slayers by Jeff Altabef & Ken Altabef! Blog Tour Kick-Off: Carmine by Alan Janney! Blog Tour Kick-Off: The Last Winter Moon (The Cycle of the Six Moons #3) by Adelle Yeung! 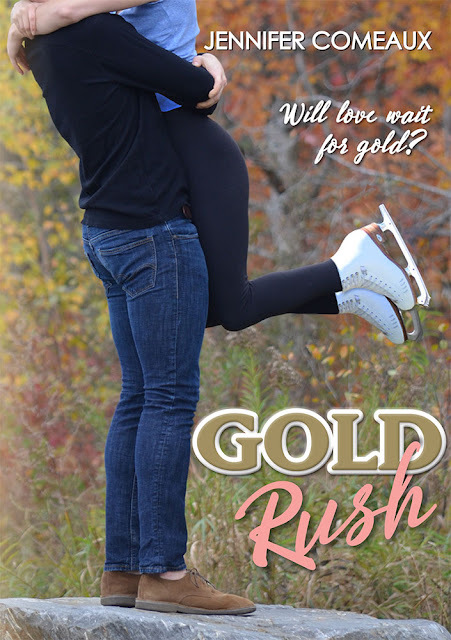 Cover Reveal: Gold Rush by Jennifer Comeaux! Book Blitz Sign Up: The Reformation of Marli Meade by Tracy Hewitt Meyer! Book Blitz Sign Up: Forgetting Yesterday by Ava Wood! 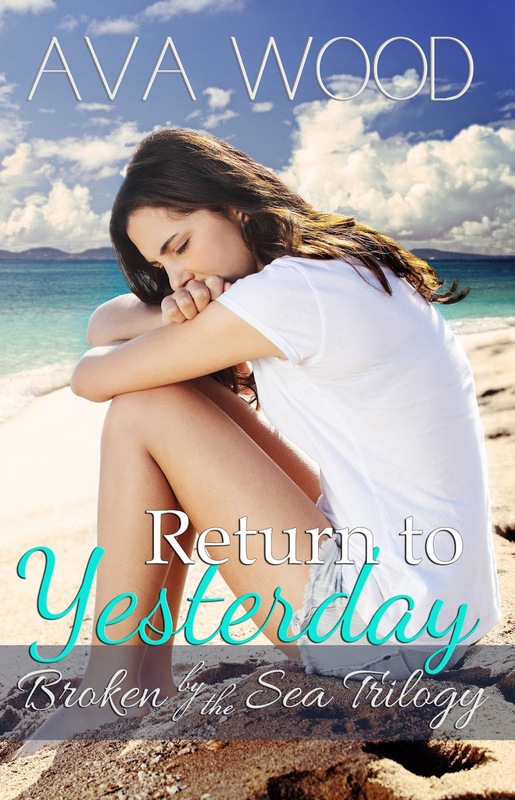 Cover Reveal: Return to Yesterday (Broken by the Sea #2) by Ava Wood! 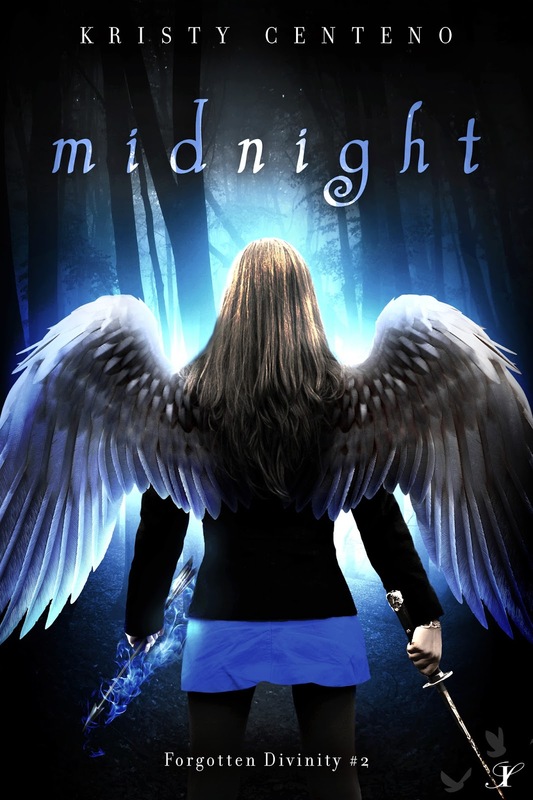 Cover Reveal: Midnight (Forgotten Divinity #2) by Kristy Centeno! NOTE: This book is the continuation of the short story featured in the anthology, Blood in the Shadows. Midnight picks up right where Shadows left off. Review Copies Available: In a Gilded Cage by Mia Kerick! Review Copies Available: Distant Horizon by Stephanie & Isaac Flint! Book Blitz: Distant Horizon by Stephanie & Isaac Flint! 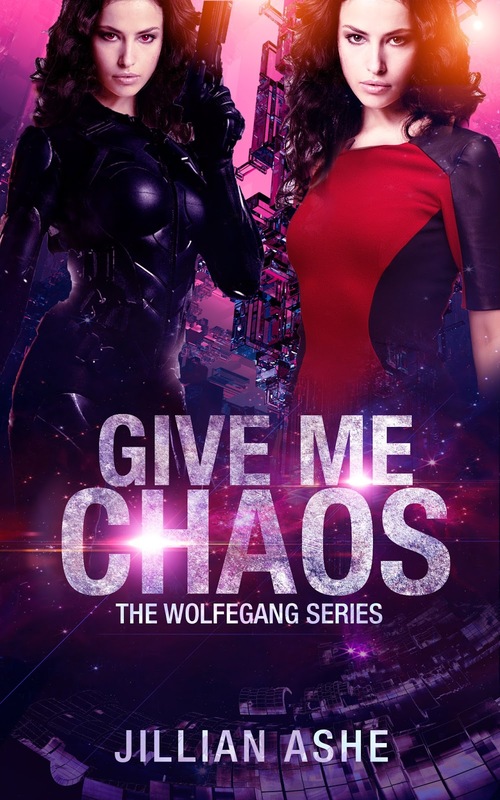 Cover Reveal: Give Me Chaos (The Wolfegang Series #5) by Jillian Ashe!